Do you thrive in a fast paced environment? 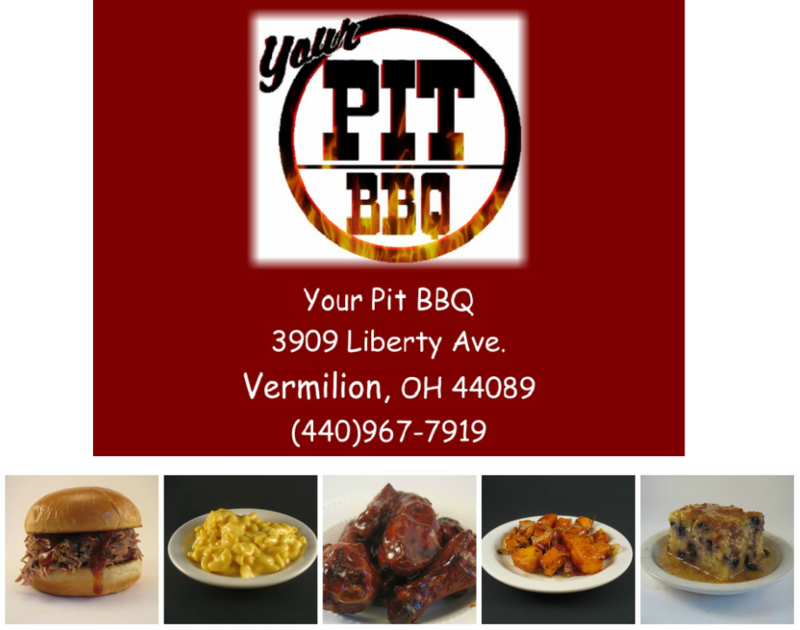 Your Pit BBQ is accepting applications! Please note that our hiring age starts at 16. Please provide their name and phone number and number of years known.